Al Manshar Rotana has added another award to the many important ones it has already won. 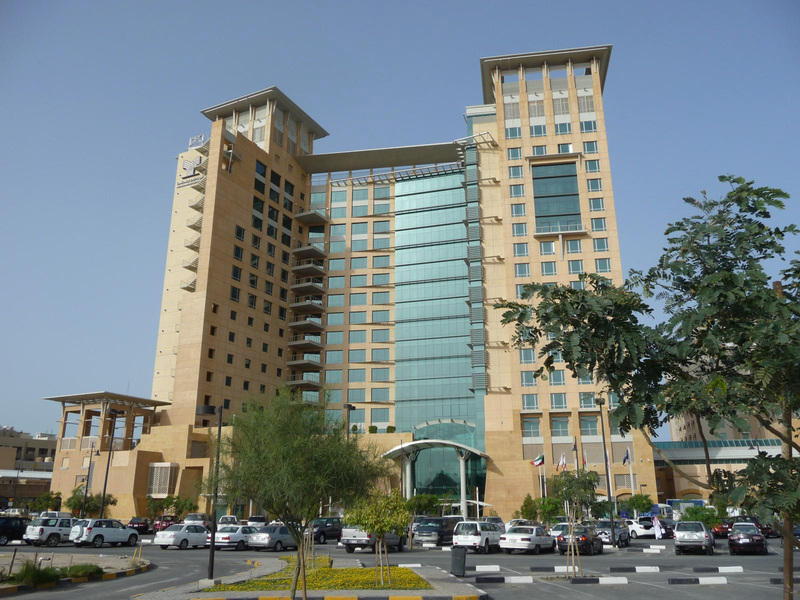 This time, the hotel was awarded “The Hotel Achiever of the Year” among all Rotana hotels in the Middle East and Africa for 2011. The award was presented by Selim El Zyr, Rotana’s President and Chief Executive Officer to Pierre Zayoun General Manager Al Manshar Rotana during the recent Annual Rotana Conference. Commenting on this achievement, Zayoun said: “I am absolutely delighted and proud to have received this award and I would like to thank our employees for their continuous efforts and perseverance to provide the best services”. This award is highly significant since it depends on three basic factors; the Gross Operating Profit of the hotel, the percentage of satisfied guests, which is usually generated by a questionnaire sent to each guest after leaving the hotel, and finally the percentage of satisfied employees and their loyalty to the hotel, which is generated through RESS “Rotana Employee Satisfaction Survey” that is done twice a year to evaluate the hotel.